It has been quite a busy few weeks for the members of Borussia Commondale as they were establishing new netball teams with players from Commondale and surrounding areas. Borussia Commondale has recently begun with the ICHOOSE2BEACTIVE campaign where they do a lot of physical exercises assisting individuals with the fight against chronic illnesses. 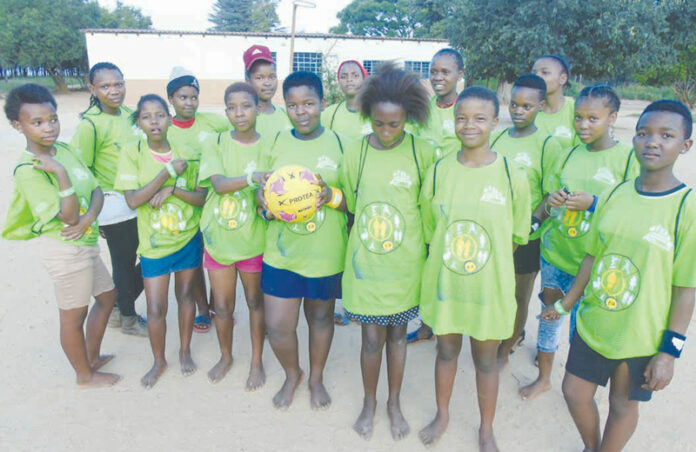 On 1 February, the netball players received new kits from Borussia Commondale, which will help in training for the netball season. The football club also launched a new U/15 football team recently, under the name of FC Commondale. They will also be participating in the LFA (Local Football Association)’s junior league and the team are looking forward to some action- packed games. The organisation is busy with the planning and execution of the upcoming season’s matches and readers will be informed as results are made available to the Excelsior News.